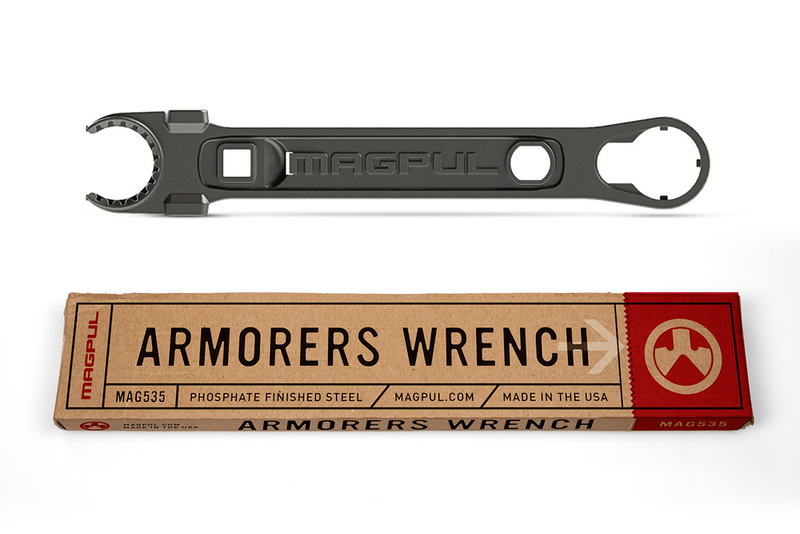 Magpul Details — UP&ONWARD CO.
Overview: "Magpul Industries is an American designer and manufacturer of high-quality consumer products..."
Although I am not a gun person per se, I found great beauty in this brand of engineers. Once inside the doors of Magpul I saw that every single decision that was made, was made because of their internal design process which had the goal of making products that are: better, stronger, lighter, practically relevant, all the while at a price point that wouldn't destroy the customers wallet. The Ask: To come in and help manage the Creative Direction of the brand through: brand assets, photography and ultimately the brand messaging. Brand management, creative direction, design, photography and photo direction, messaging.